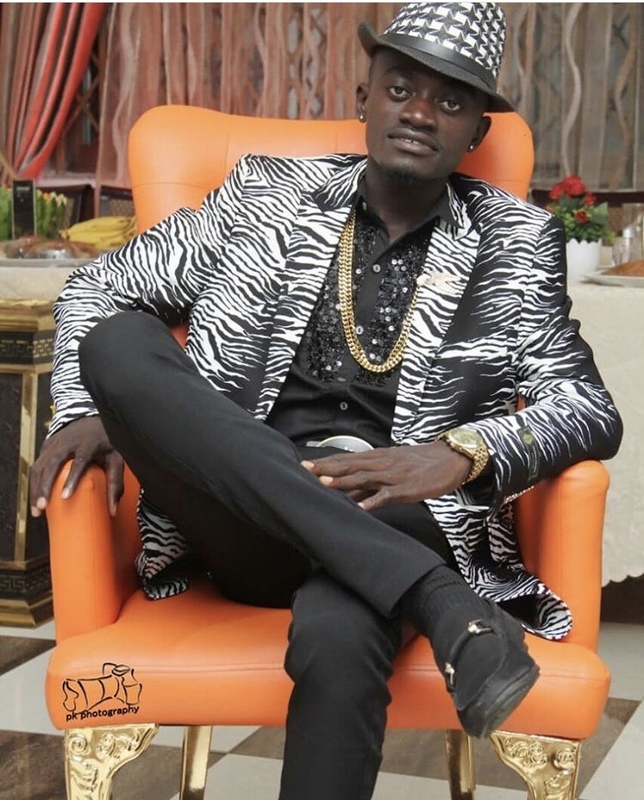 Kumawood actor and musician, Kwadwo Nkansah Lil Win has said that he has no regrets investing in gold dealership firm, Menzgold, and has disclosed that he will still invest in the company should it bounce back. Lil Win is one of the few known celebrities who have publicly admitted to investing in the now defunct gold dealership firm. The actor is also of the view that a number of persons in high-profile positions whose investments have been locked up with the company are unwilling to talk about it in the company because of the “greed” tag.